Out of stock since Monday, 2 July 2018. Due back soon. Ideal for every hoof type, Effol Hoof Ointment blends Laurel and Thyme to create a potent formula that helps prevent hoof disease as well as boasting anti-bacterial, soothing and stimulating properties. Vaseline extracts in addition create a water and dirt repellent shield. 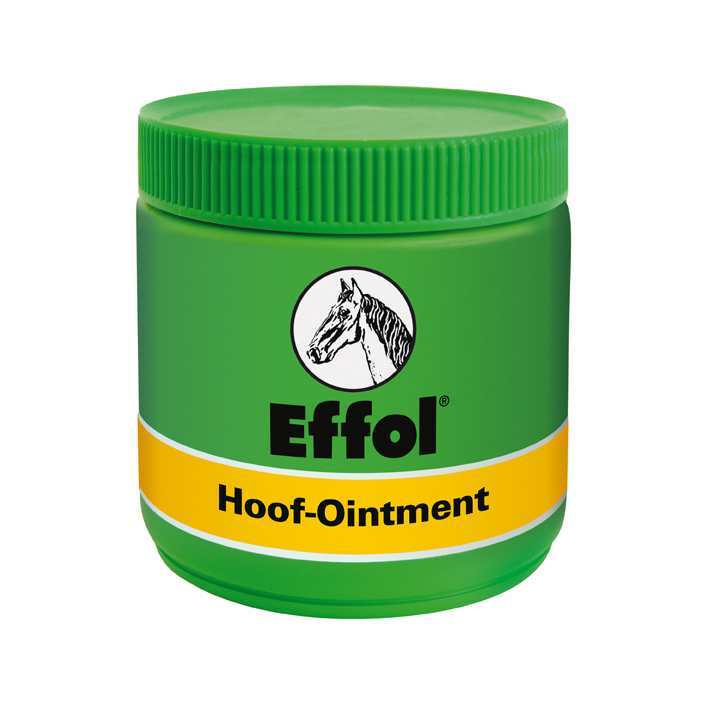 Designed to ensure ideal hoof growth, Effol Hoof Ointment is sold in green, yellow and black. 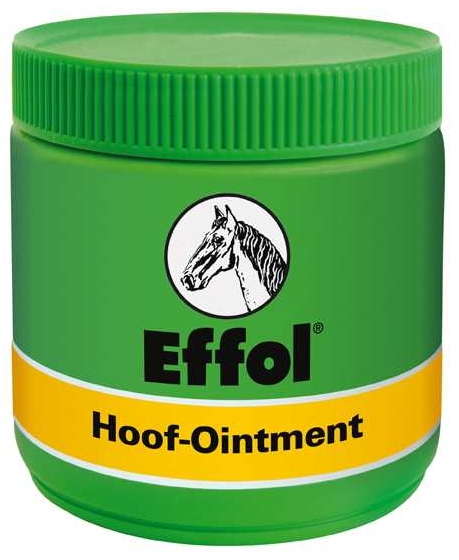 There are currently no questions for Effol Hoof Ointment for Horses - be the first to ask one!